Tennessee Homelss Solutions was formed by the West Tennessee Continuum of Care (CoC) to act as the Collaborative/ Unified Funding Agency for West Tennessee. The West Tennessee CoC serves a 11,000 square mile area extending from the Mississppi river, excluding Shelby county, east to the Tennessee River including Stewart, Houston, and Humphreys counties. 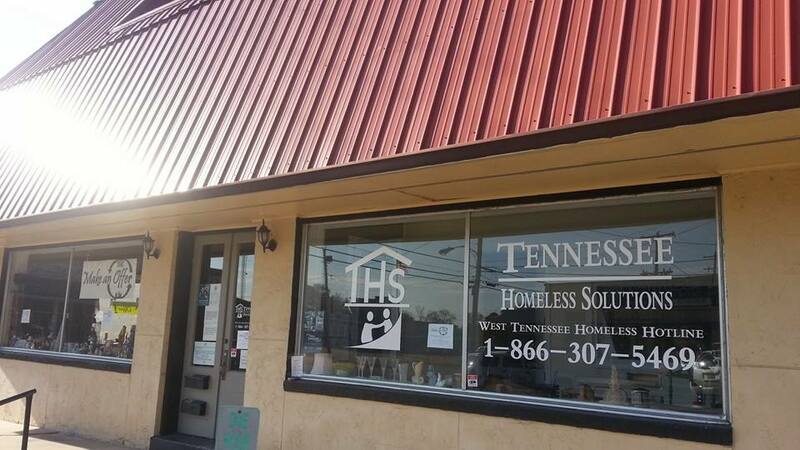 In addition to our excellent programs, THS also coordinates the homeless strategic planning process, Point-in-Time Count, Grants Invetory Worksheet (GIW), HOusing Invetory Chart, Annual Homeless Assesent Report (AHAR), CoC and Emergency Solutions grant regional Policies and Procedures, and Devlopement and Implementation of the Common Assesment for West Tennessee. If you are homeless and are needing housing assistance, please contact the West TN Homeless Hotline 1-866-307-5469.